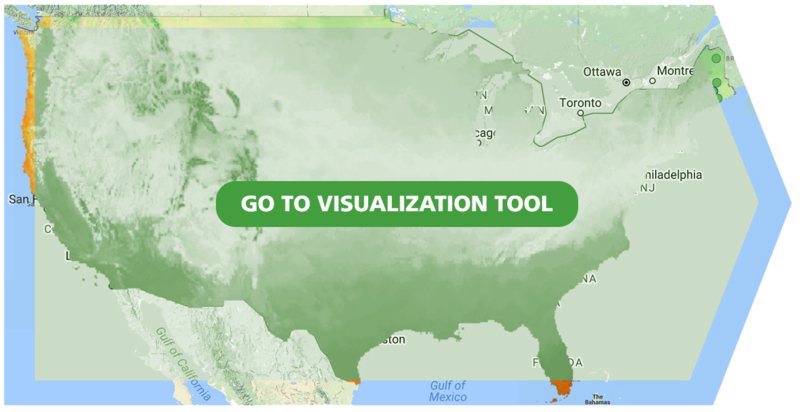 Explore the phenology data collected via Nature’s Notebook with our interactive visualization tool, and download customized datasets from the National Phenology Database. 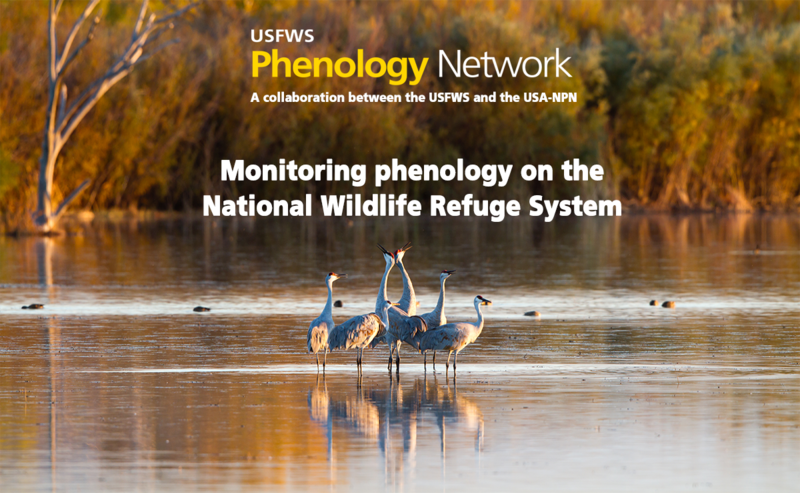 The USA-NPN offers two suites of data products: observational data and phenology maps. These products are freely availble for download and use for your research, management, and outreach needs. Answer questions such as "Did my poppies flower earlier or later this year compared to last year?" 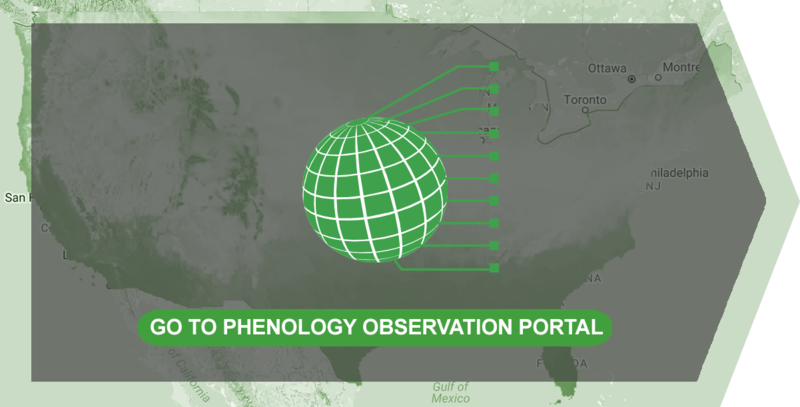 We also invite you to download customized datasets of observation data from the National Phenology Database, which includes data collected via the Nature's Notebook phenology program (2009-present), and additional integrated datasets, such as historical lilac and honeysuckle data (1955-present). Filters are available to specify dates, regions, species and phenophases of interest.